These were absolutely necessary to unwind, refresh, re-asses, refocus on what’s important. It was amazing trip spanning 6 States (California, Nevada, Utah, Colorado, New Mexico, Arizona) and many many National and State Parks. Over the next few weeks I will do a series of all the places we stopped and show my most favorite photos. 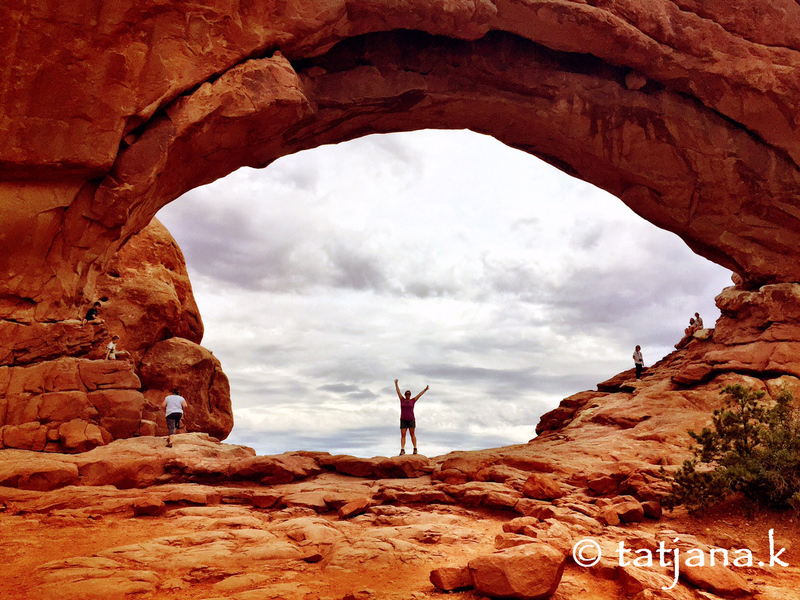 Photo taken at Arches National Park. This entry was posted in USA Travel and tagged amargosa opera house, arches national park, canyonlands national park, dead horse point state park, death valley, grand canyon, grand staircase-escalante national monument, lake tahoe, las vegas, paria, photos, road trip, travel, yosemite national park, zion national park.